Today only, you can save up to 50% on select toys PLUS an extra 15% off for Cyber Monday. 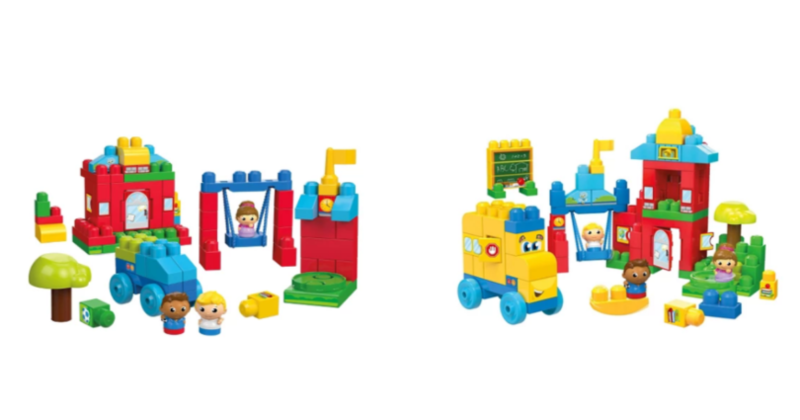 Stack these together to grab this Mega Bloks First Builders Schoolhouse Friends Set for just $13.99 (reg. $39.99)! Keurig K-Elite Single-Serve K-Cup Pod Coffee Maker $80.99 (reg. $219.99)! YUMMY! Cheesecake for You, Gift Card for Them!